When it rains, it pours, and the Penguins will now have to try snapping out of their worst funk in over a year without the services of arguably their most irreplaceable player. Already without Brian Dumoulin on a defense that has surrendered 15 goals on their current three game losing streak, the Penguins have placed Kris Letang on Injured Reserve after the blueliner injured his knee in Saturday's 6-3 loss to the Detroit Red Wings. 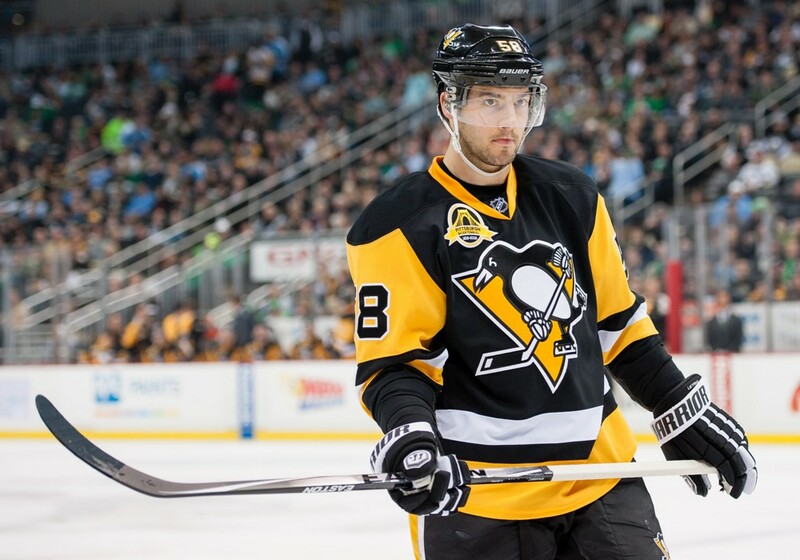 While the extent of the injury has yet to be revealed, the move to IR will keep Letang out of the lineup until at least the January 22nd matchup versus the Boston Bruins. It will cause Letang to miss tonight's game against the Metropolitan Division-leading Washington Capitals, Wednesday night's game against the Atlantic Division-leading Montreal Canadiens, and Friday night's game against the Carolina Hurricanes.